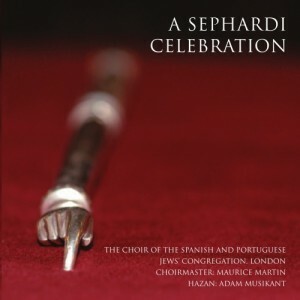 Recordings of the liturgical music of the Spanish and Portuguese Jews of London. The S&P Sephardi Community of London – “Kahal Kadosh Shaar Hashamayim” – was established in 1656 and is the oldest Jewish community in the British Isles. An archive of the cantorial repertoire of the congregation in almost all its entirety ; those parts of the service led by the “hazzan” (reader). Recordings by Revd. Halfon Benarroch. An archive of recordings of the Shabbat Torah readings. An archive of recordings of the haftara (readings from the Prophets) for Shabbat and special occasions with accompanying blessings. A site being developed as an online resource of the congregational melodies, as sung by the choir and congregation during services.